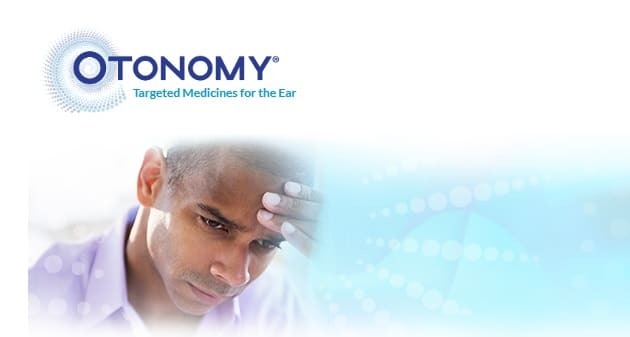 SAN DIEGO, CALIFORNIA — Otonomy has announced the initiation of a Phase 1/2 clinical trial of OTO-313 in patients with tinnitus. 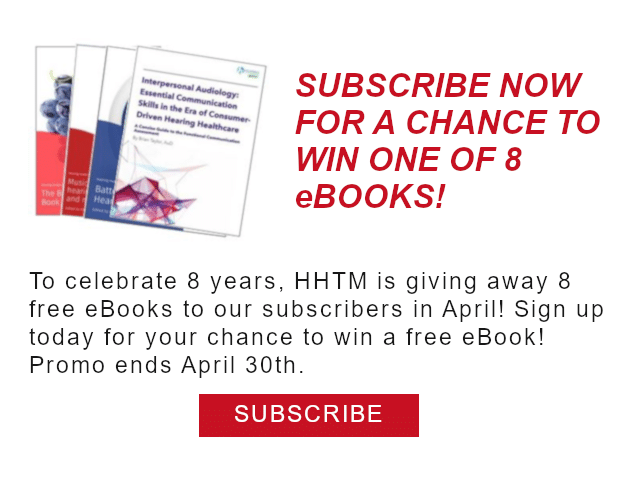 The randomized, double-blind, placebo-controlled Phase 1/2 study will include an initial safety cohort followed by an exploratory efficacy study that will enroll approximately 50 patients with subjective tinnitus. OTO-313 is said to be a “sustained-exposure formulation of the potent and selective NMDA receptor antagonist gacyclidine”. According to the company, a Phase 1 clinical safety trial was previously completed for an initial formulation of gacyclidine, with no safety concerns observed. OTO-313 is an improved formulation of gacyclidine that is intended to be administered via a single intratympanic injection. According to the company’s announcement, the results from the study are expected in the first half of 2020.